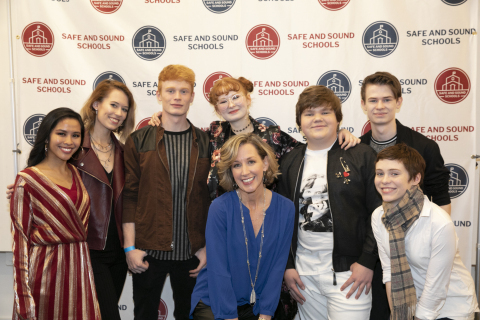 NEW YORK--(BUSINESS WIRE)--With a new twist on New Year’s resolutions, Safe and Sound Schools, a national school safety non-profit founded by Sandy Hook parents, kicked off 2019 by asking teens how they resolve to improve school safety in their communities. 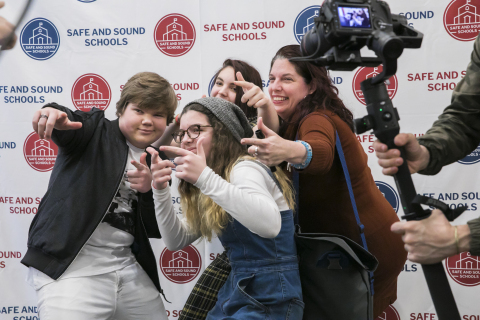 As part of his commitment to the cause, Jeremy Ray Taylor also recorded a PSA (public service announcement) to raise awareness for school safety. The PSA calls on students “to make a difference, to make their schools safe and sound,” and features Chasing DaVinci’s “Good Days” as the background music. 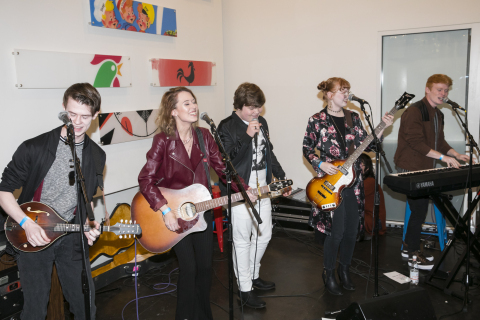 For event photos, videos and sound bites from Michele Gay and Jeremy Ray Taylor, visit our Web site. Safe and Sound Schools helps build strong partnerships among all members of the school community: parents, administrators, educators, students and first responders, and addresses all aspects of school safety such as mental and behavioral health, operations, and culture. Safe and Sound Schools offers many ways for to get involved, including our Safe and Sound Youth Council, a leadership program for teens.